We all know how stressful a commute to work can be, not to mention having to bear the poor air quality on packed tubes and trains! 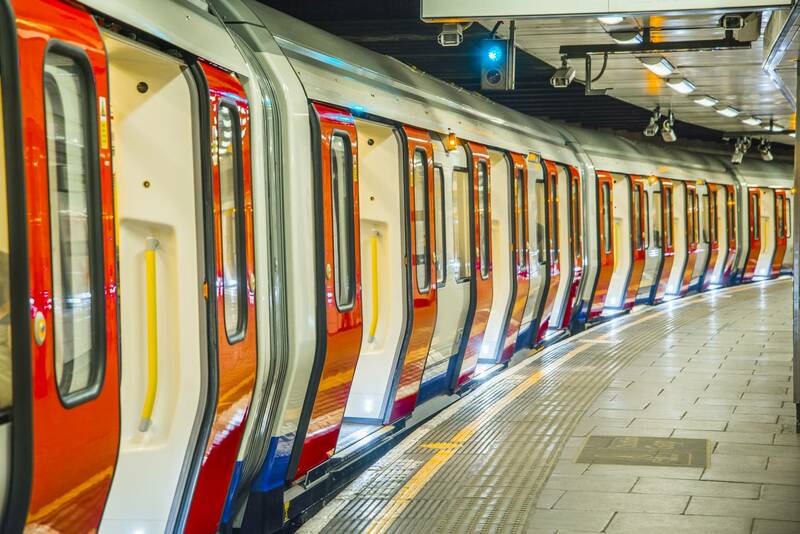 According to a study by the Office of National Statistics on commuting and wellbeing, each minute added to a commute affects anxiety, happiness and general wellbeing. It found that people who take the train to work have higher anxiety levels on average than those who travelled in a private vehicle. This comes as no surprise to anyone who is used to squeezing onto a packed train for the daily commute! Unfortunately this emotional stress and poor air quality deplete our Oxygen reserves causing feelings of fatigue and mental fogginess. Now you can seize the day with the help of pure, canned portable Oxygen. Boost Oxygen makes the perfect travelling companion as inhaling Boost Oxygen when needed will ease your journey leaving you feeling less stressed, revitalised and ready for your day ahead!